See The Inside Of This Redone Home! Go now to see this beautifully redone home before its too late! Gorgeously refinished wood floors, granite counters & stainless steel appliances in the kitchen. 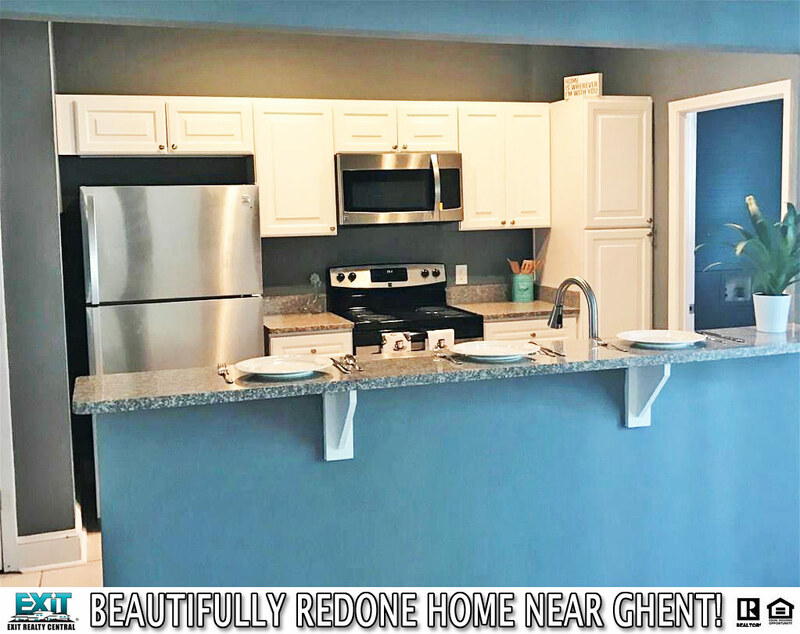 Large master bath and closet all in a short distance to highly desired Ghent. 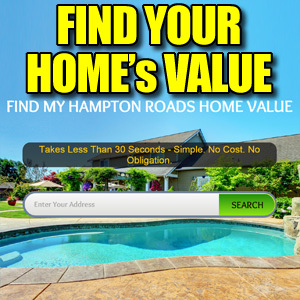 See Other Homes In Park Place! 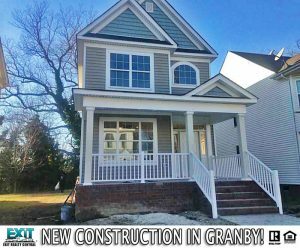 New Construction In Granby High School District! New Construction with all the bells and whistles. Very centrally located close to the highway, hospital, military bases, colleges, shopping centers and so much more. Stainless Steel appliances nice open floor plan with hardwood floors. Photos are of similar construction. See Other Homes In The Park Place Neighborhood! 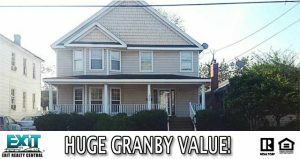 Huge Granby Home With Central Air! Need space? 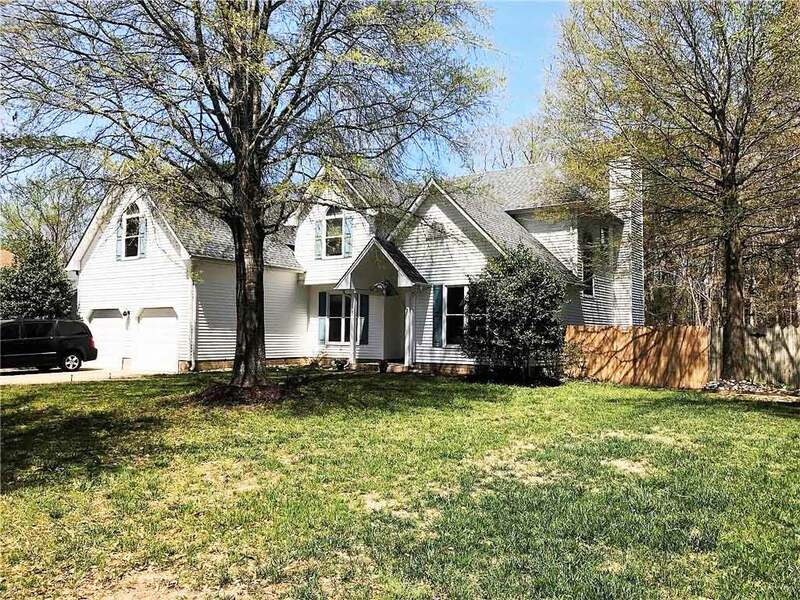 This home is newer construction for the area with large rooms, open flow downstairs floor plan. Lots of closet space. Huge front porch. Off street parking with detached garage. Great value for the size. Close to downtown, Shopping, Ghent restaurants and night life. 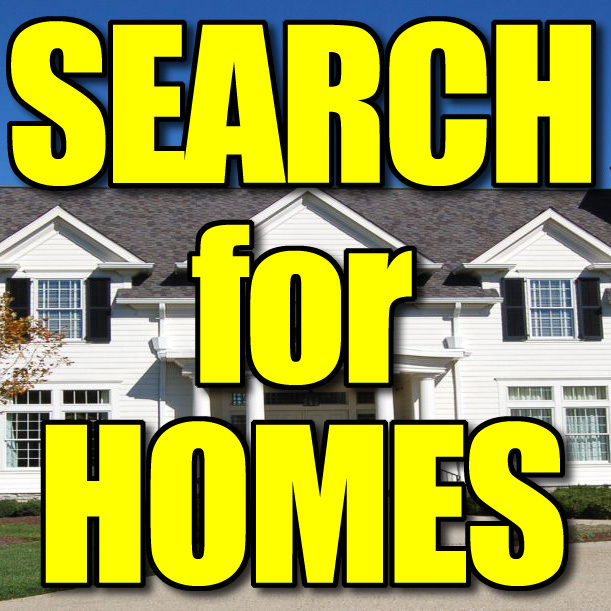 See Other Homes In The West Norfolk Area!